Our aim is to provide a cross-party forum in which to hold the government to account on the issue of transitional arrangements to compensate 1950s-born women who are affected by changes to the state pension age and to campaign on issues around the state pension age. This is not an official website of the House of Commons or the House of Lords. It has not been approved by either House or its committees. All-Party Parliamentary Groups are informal groups of Members of both Houses with a common interest in particular issues. The views expressed in these webpages are those of Officers of the group. 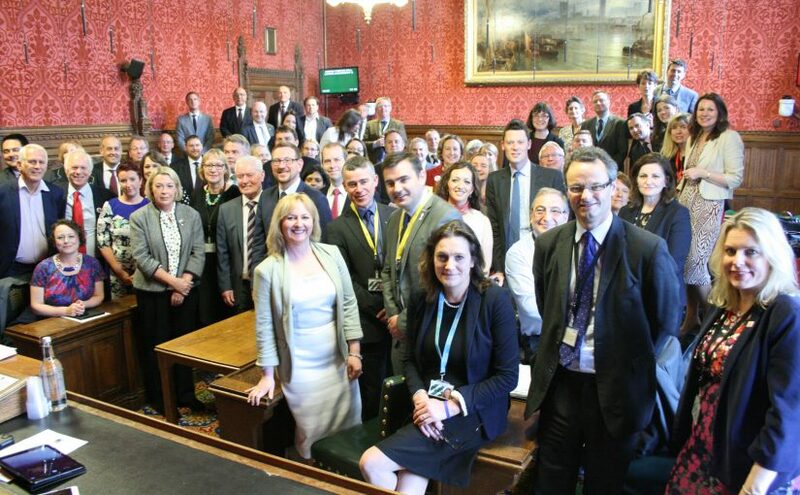 All-Party Parliamentary Group on State Pension Inequality for Women was formed in May 2016 to provide a cross-party forum in which to hold the government to account on the issue of transitional arrangements to compensate 1950s-born women who are affected by changes to the state pension age and to campaign on issues around the state pension age. This group will work with all those committed to the cause of helping the women born in the 1950s who are affected by changes to the State Pension Age.